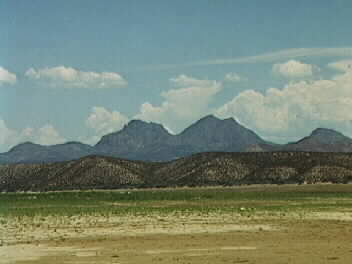 This is a view of the area where the Old San Carlos corrals were located. When beef was rationed to the Indians, cattle were led into this area to be slaughtered and distributed. 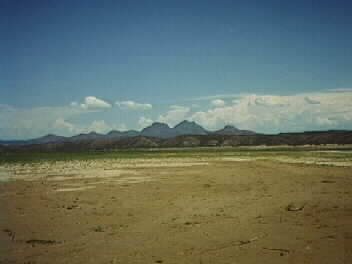 This is another view of the Old San Carlos corrals area.